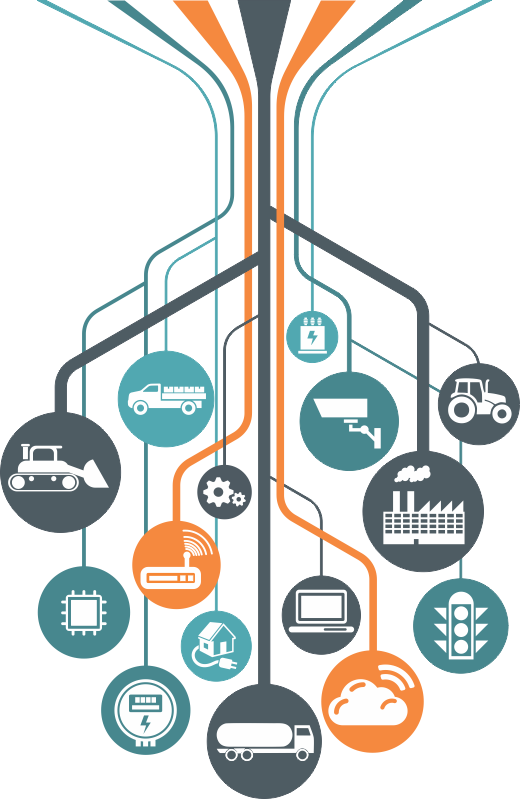 M2M One specialises in cellular services for Machine to Machine (M2M) & Internet of Things (IoT) applications. We reduce the pain associated with managing ongoing connectivity by offering simple affordable systems for managing, growing and provisioning your M2M devices. Connect your M2M/IoT device to Zealand’s most robust network with M2M One. We stock a variety of form factors: Standard, Micro, Industrial, and Embedded SIM Chips. Individual capped plans & Flexible group plans ranging from 0.5MB to 300MB. Monitor SIMs, diagnose connectivity, near real time usage, notifications and alerts available.